Online reviews are more important than ever for your business. 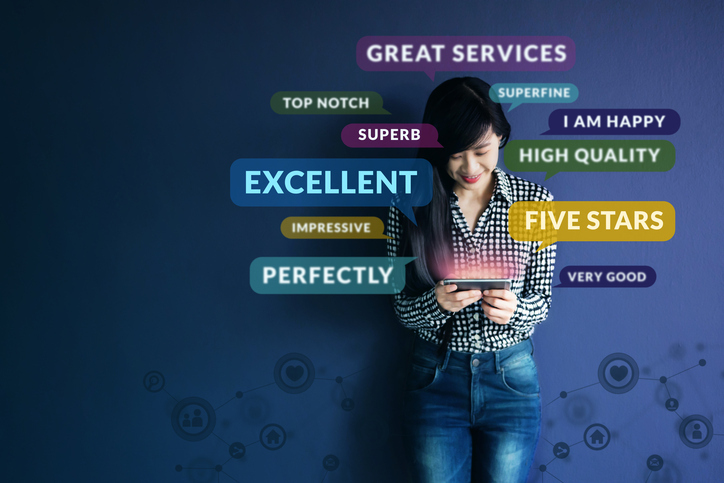 As the digital world continues to shape consumer behavior, reviews on sites like Google, Facebook and Yelp have a huge impact on your ability to compete and grow your business. Join us as Brent Werbeck, co-Founder of Get More Reviews, shares the latest trends on online reviews. Brent will explain how to generate 5-star reviews and how to handle the negative ones. He will provide a workshop-style session, guiding you through several exercises to help you manage your online reputation. Brent has spent his entire career empowering local business owners with the latest digital tools to gain and retain customers. As Co-founder of Get More Reviews, Brent continues to educate and serve local business owners with a focus on reputation marketing and review management solutions.